AT BLINDS & DECORS...WE WILL MAKE IT RIGHT FOR YOU. 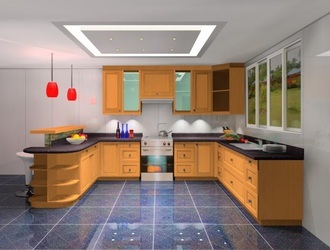 The best time to plan your kitchen is when the structure is ready and before you begin plastering and flooring. 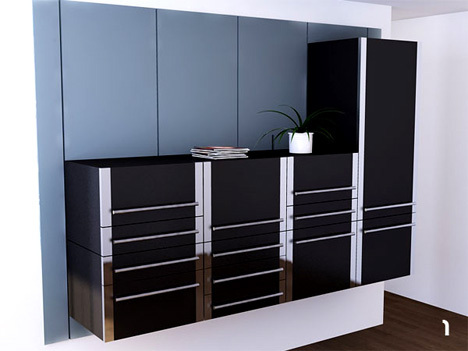 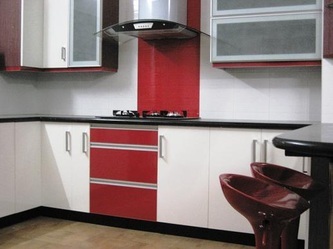 The design will depend on the space available. 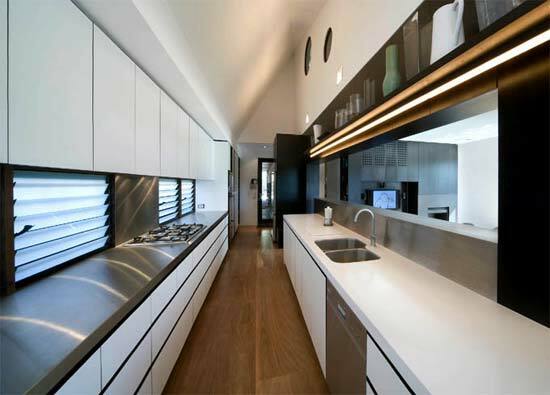 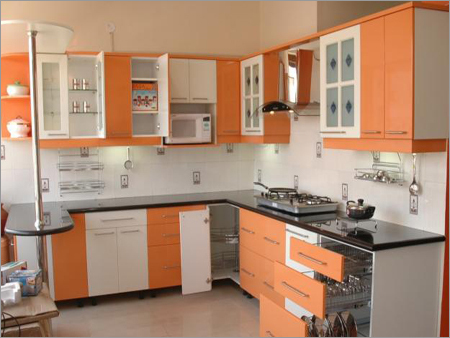 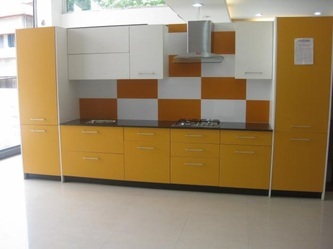 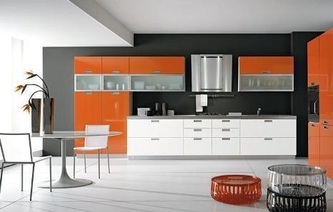 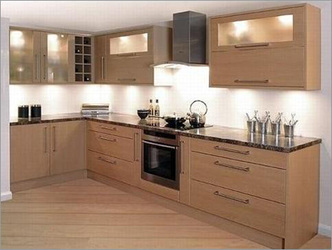 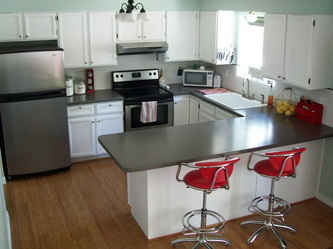 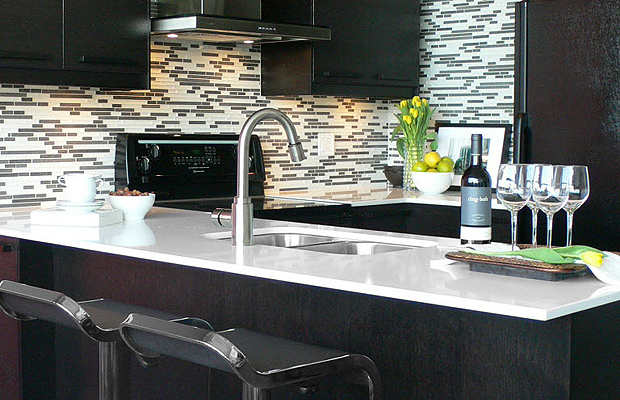 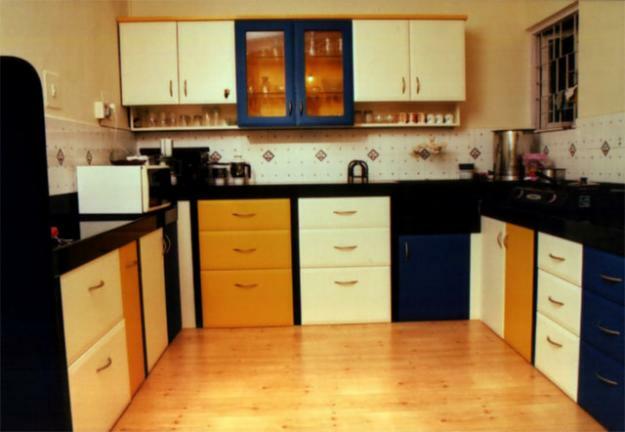 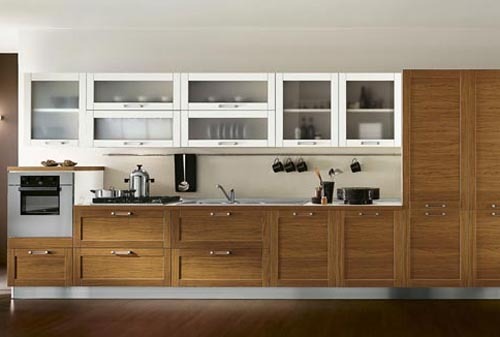 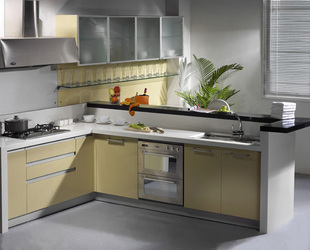 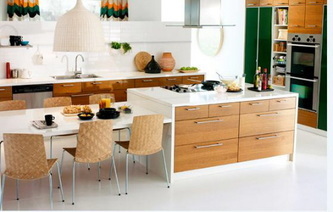 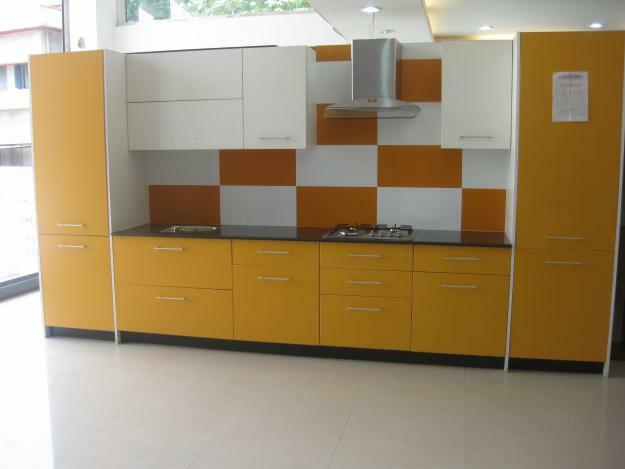 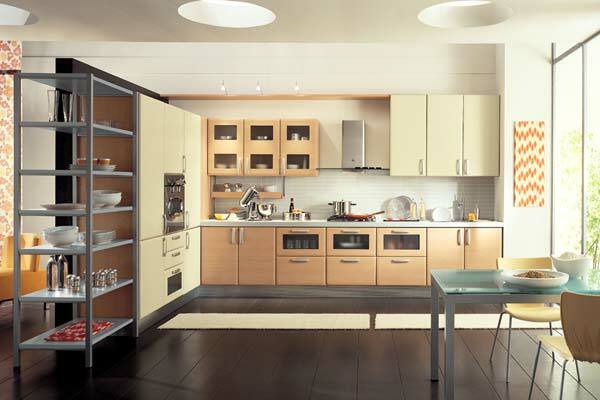 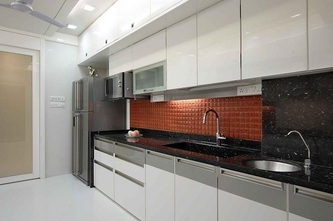 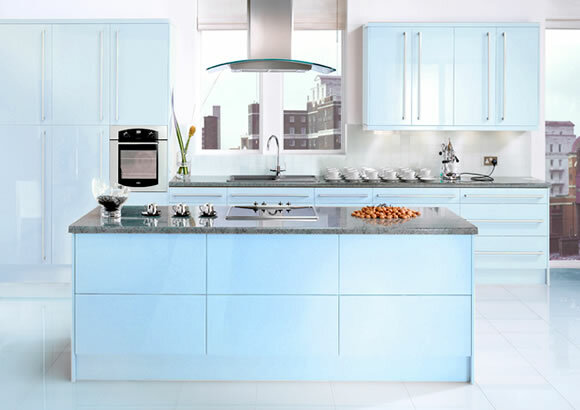 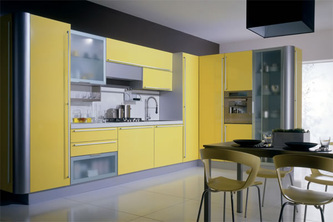 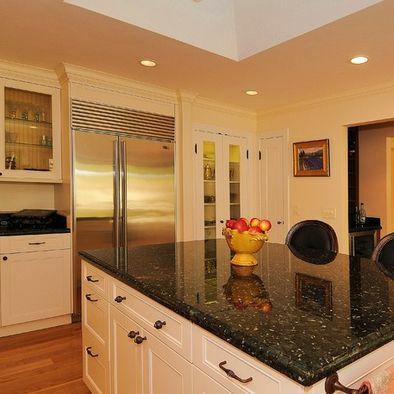 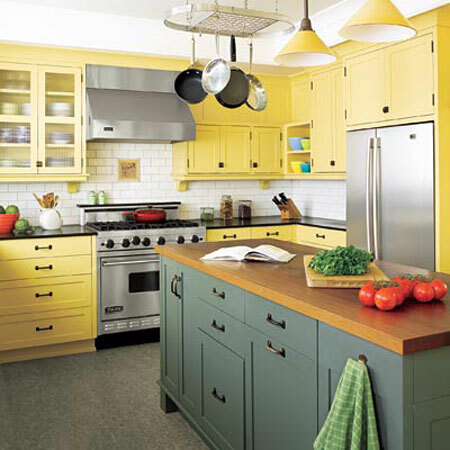 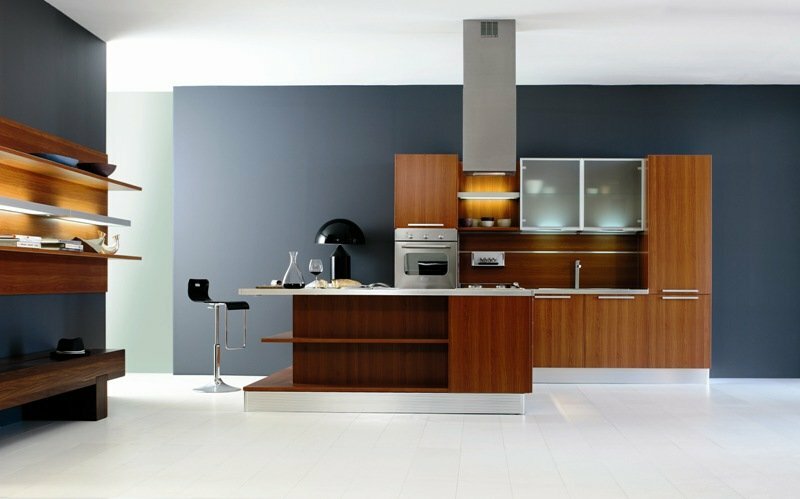 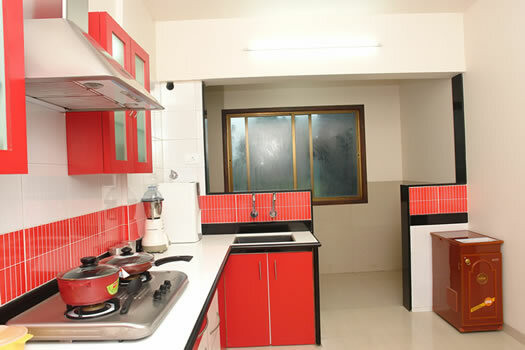 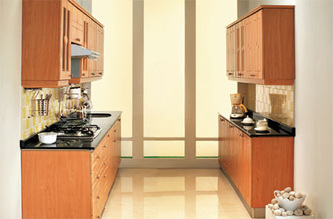 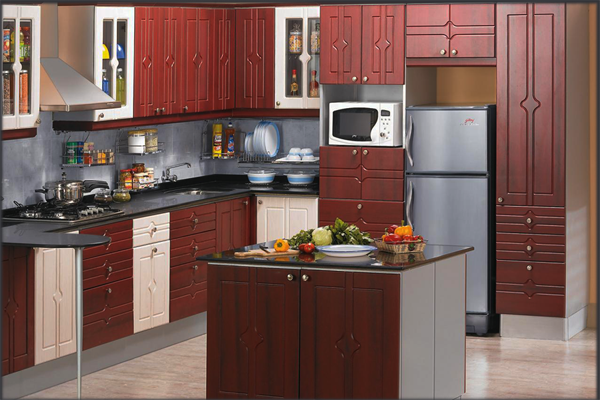 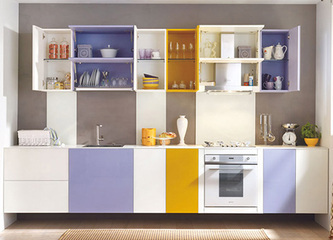 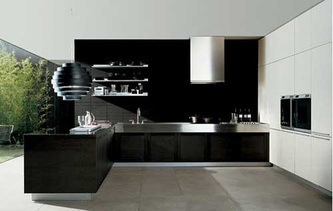 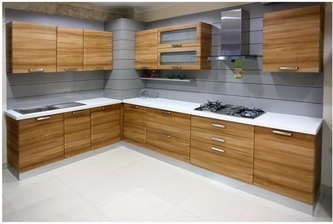 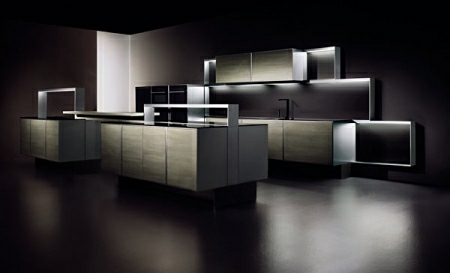 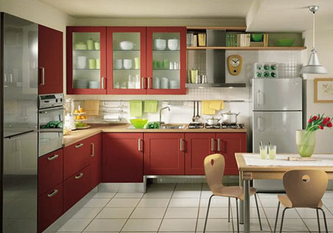 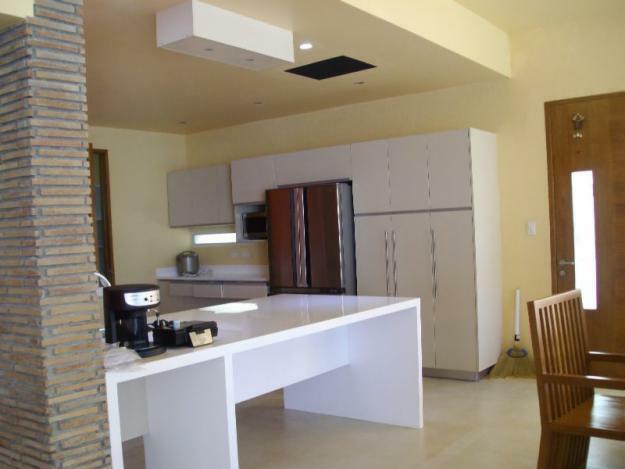 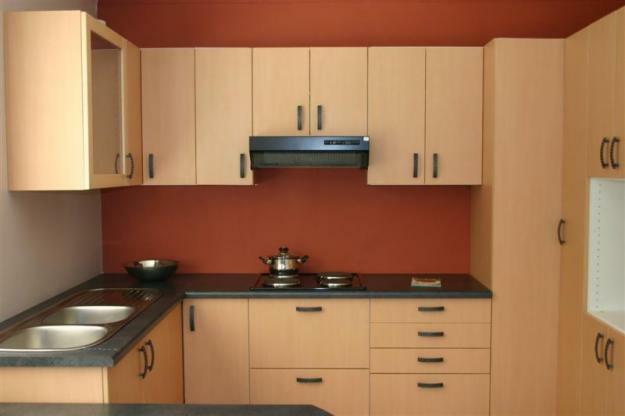 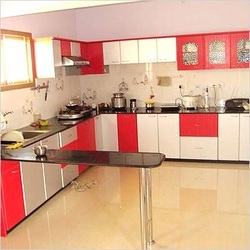 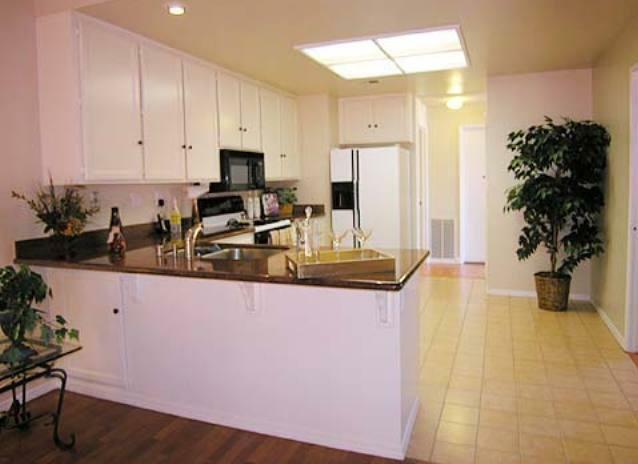 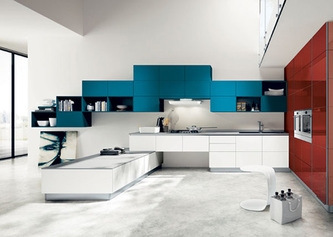 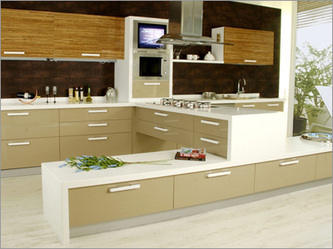 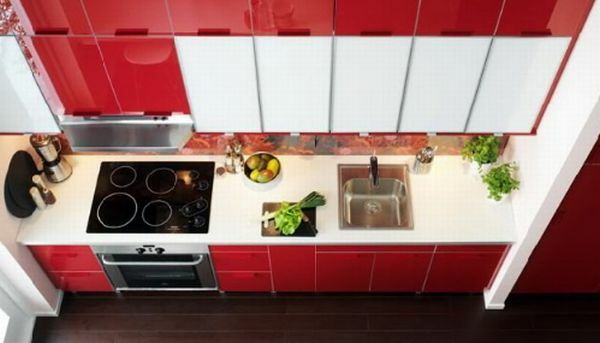 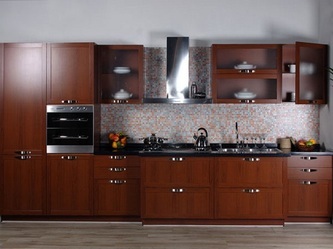 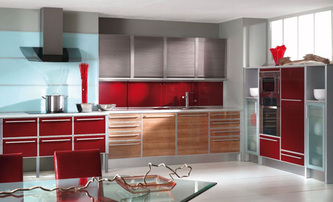 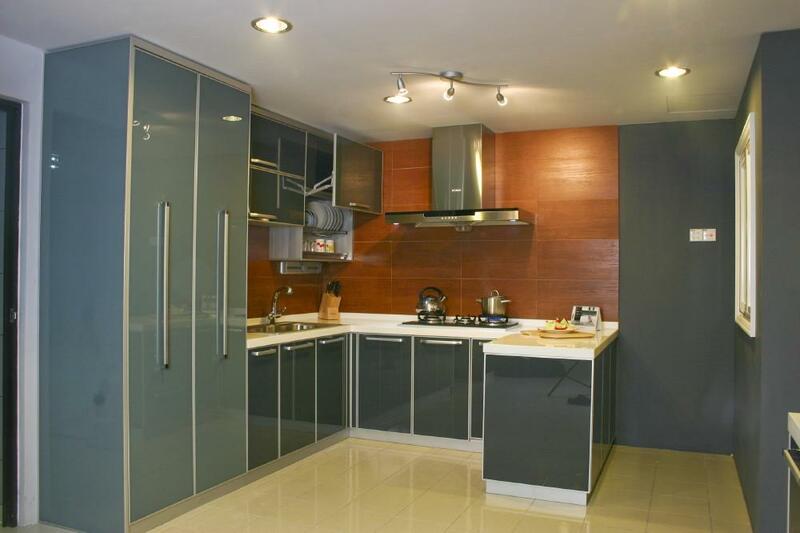 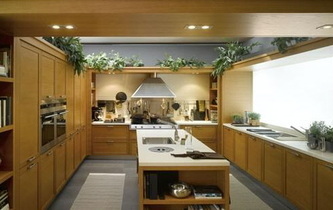 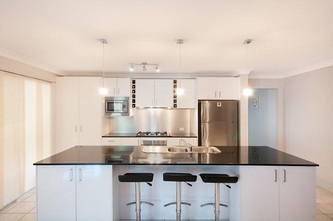 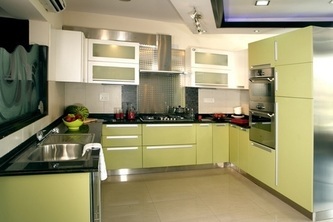 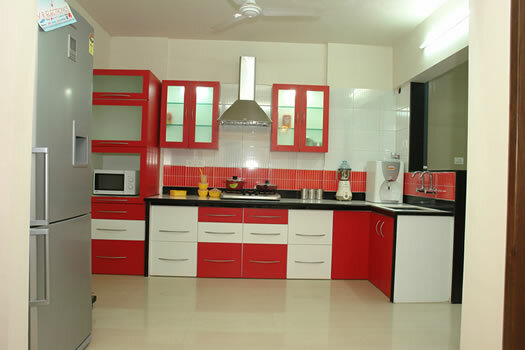 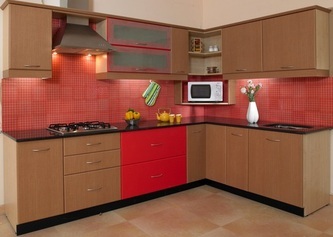 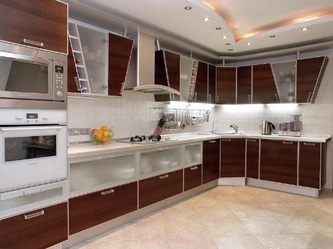 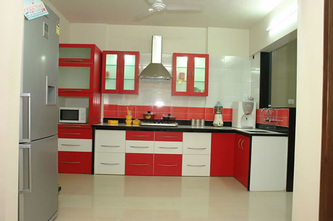 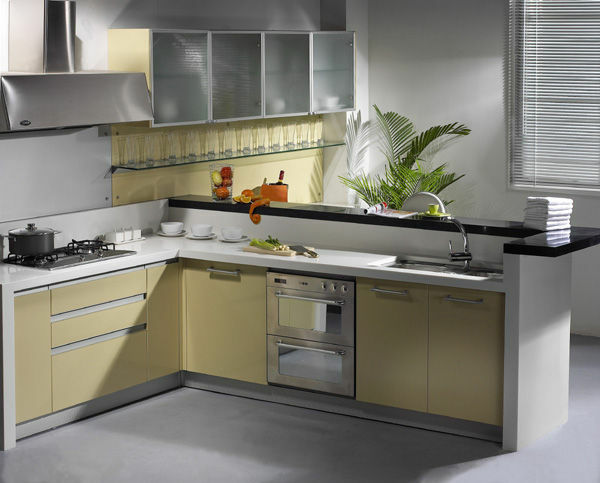 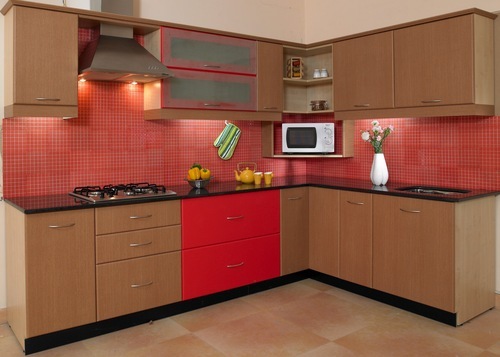 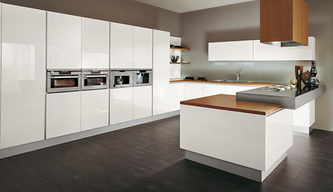 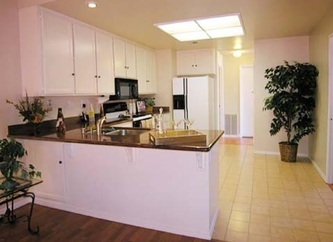 By planning your kitchen early you save on civil work, time, energy and you get aesthetic look. The outcome will be a kitchen that will be a blue print of your ideas.